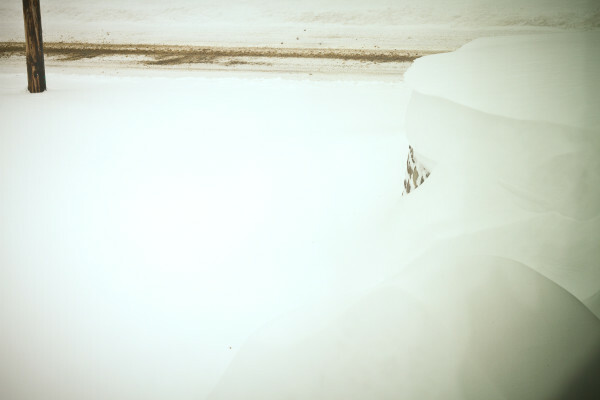 When your driveway looks like this, it suddenly becomes an excellent time to sample some vodka. We won’t be going anywhere for quite some time anyway, between the 2 feet or so of snow and the travel ban in effect. I’ve had a lot to say about flavored vodkas, but what about the good ole fashioned true blue version? The one you grab to mix with whatever your heart desires without tainting the taste with some artificial version of cake or pie or god-knows-what flavor? It’s been a long time since I’ve had a plain vodka, I’ll admit, though Platinum 7X is anything but plain. Made in America and distilled 7 times, it’s smooth and easy–at an excellent price point. I’m not much of a spirits sipper–I prefer my booze mixed with something that camouflages the alcoholic bite, so I can enjoy it all night long. Platinum 7X Vodka achieves this perfectly. You can tell this is a grown up drink, despite its glowing pink hue, but it won’t stop you from having 2…or 4. 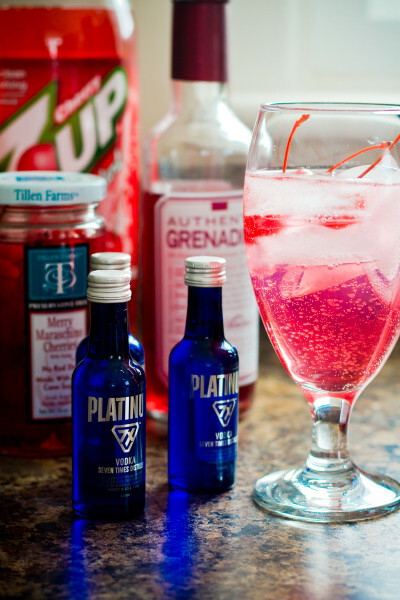 Platinum 7X Vodka is bottled by Sazerac Co., Frankfort, Kentucky. Pick up a bottle the next time you’re at the package store. If the next 5 weeks of winter bring any more storms like this one, I’m going to need a case of Platinum 7X to get through it! Pour the Platinum 7X vodka over the ice. 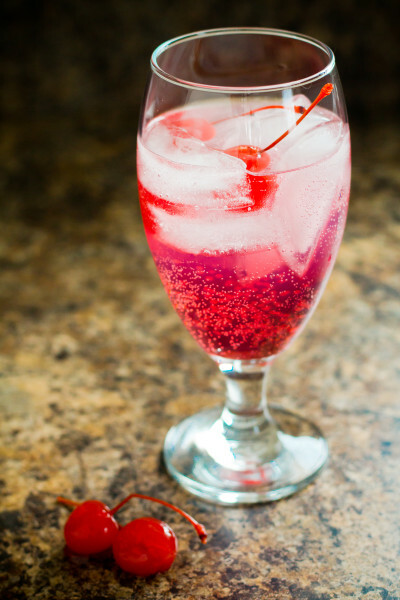 Pour the Cherry 7-Up over that. Add the grenadine and stir. 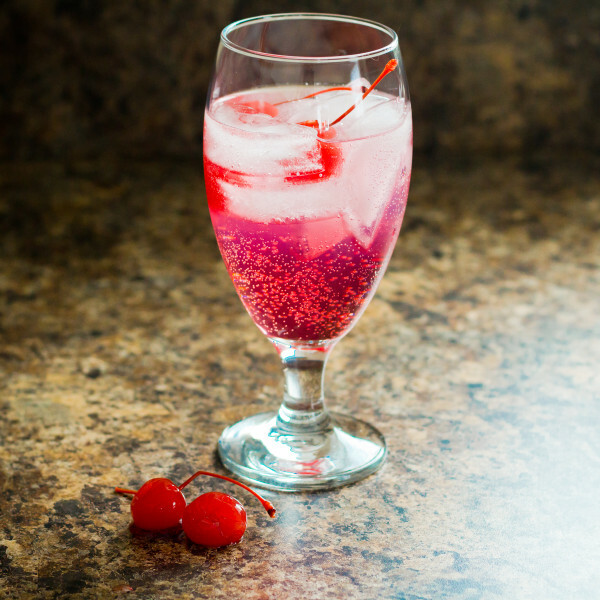 Drop a maraschino cherry or two on top to garnish. Disclosure: The views and opinions expressed on this blog are mine alone, based upon my personal experience. 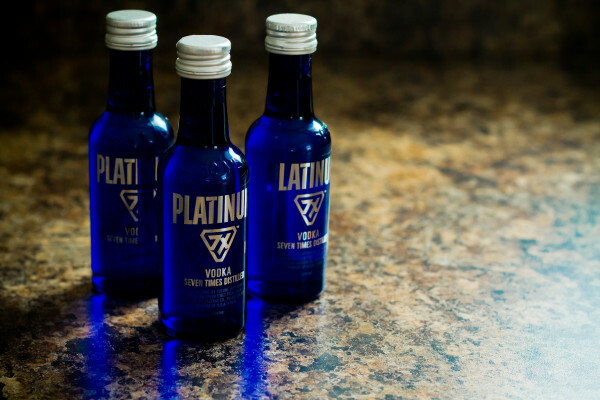 While I received three complimentary 50ML bottles of Platinum 7X Vodka, which were used to write this post, I received no monetary compensation, nor a request, for my review. Platinum 7X Vodka does not endorse this blog post. I had never heard of it before, but I’m always welcome to trying new vodka. 🙂 It mixed very nicely! this cocktail looks perfect. ultimate way to beat the winter blues. cherry 7up is yummy, takes me back! A perfect burst of spring-time color when we’re facing the winter blahs. Thanks!